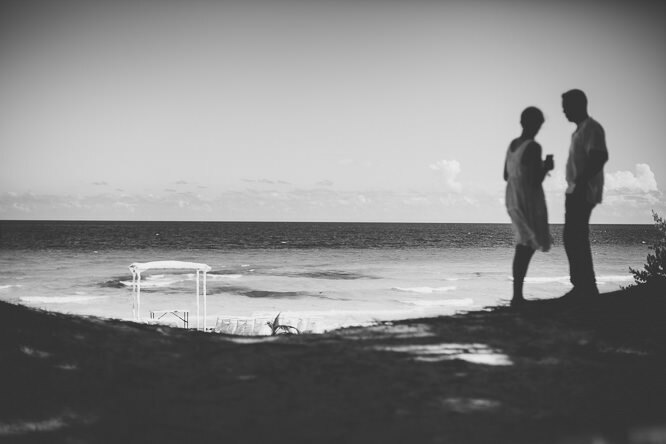 Since I can remember the sea has always caught my attention. 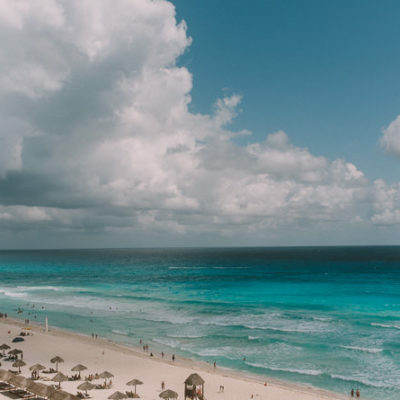 I like to document the area of ​​the Mayan Riviera this time was Tulum. 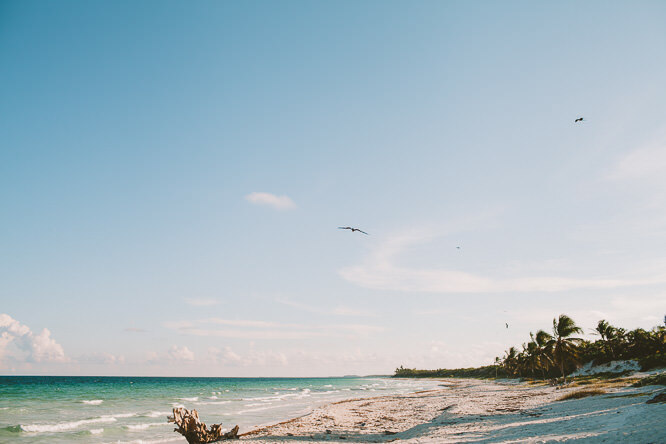 Place visited by Pirates of the Caribbean. 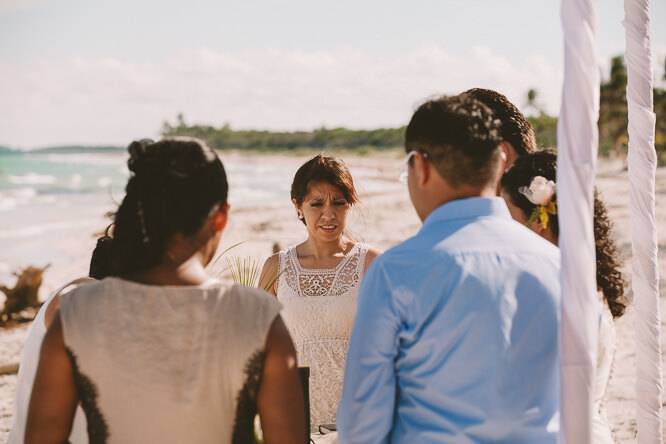 The beach a natural and quiet place was the perfect place for the wedding of Jemi & Daniel. 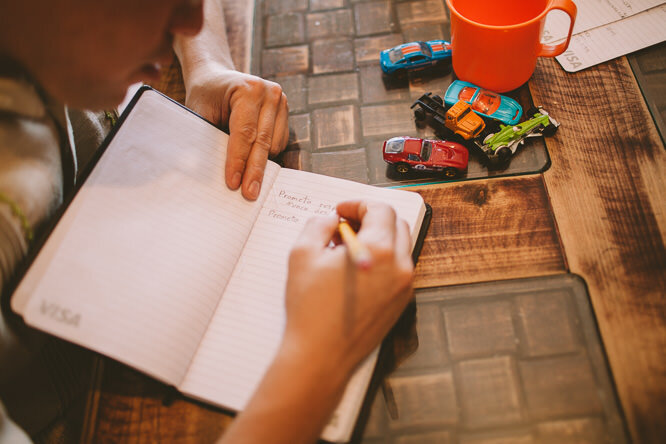 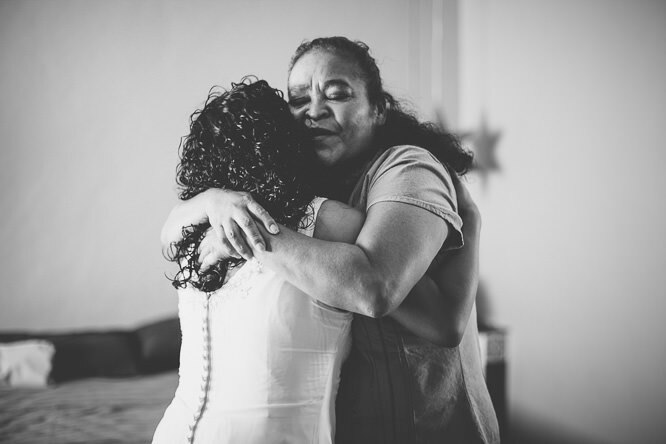 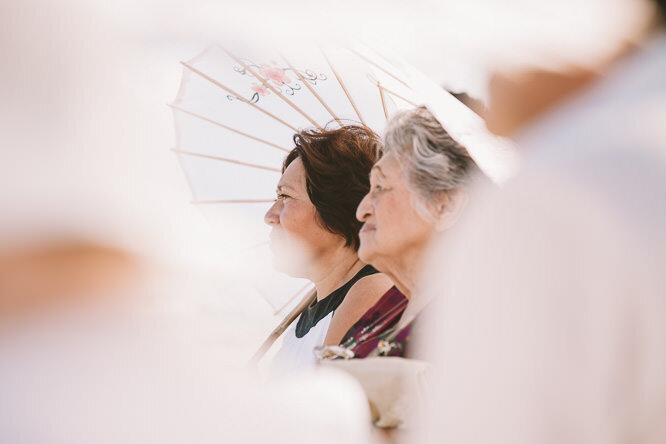 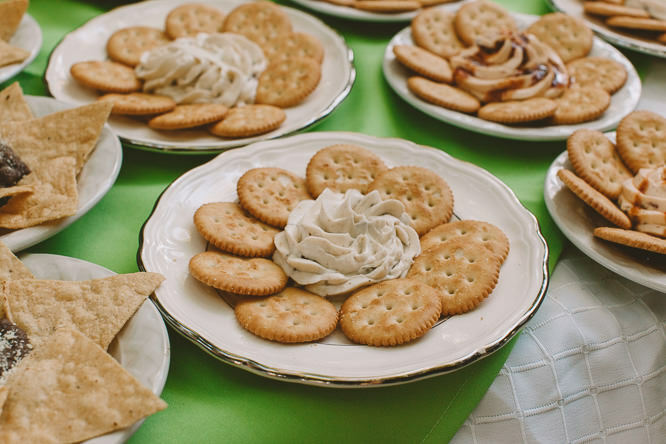 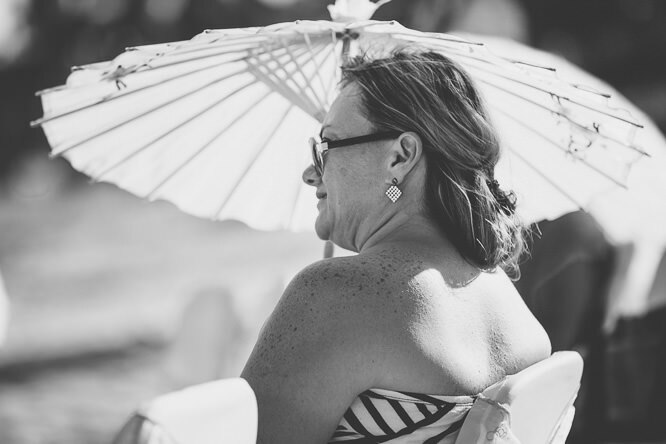 A thank you to Reflekk Photography for inviting me and collaborating together. 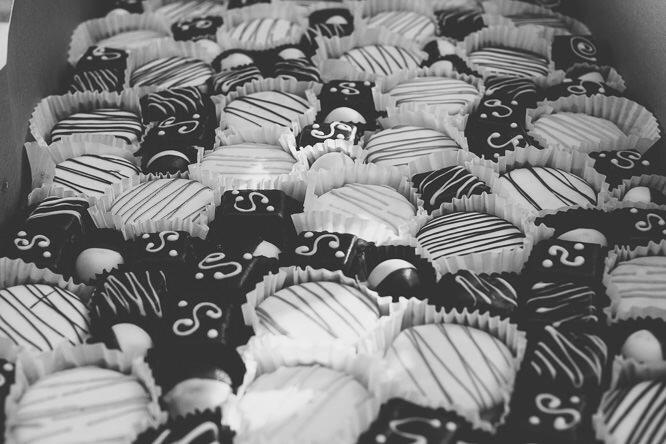 That is how I am. 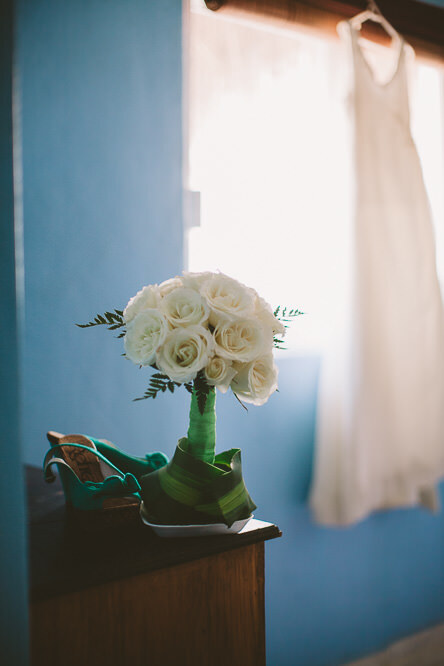 I would like to get to know you a little more. 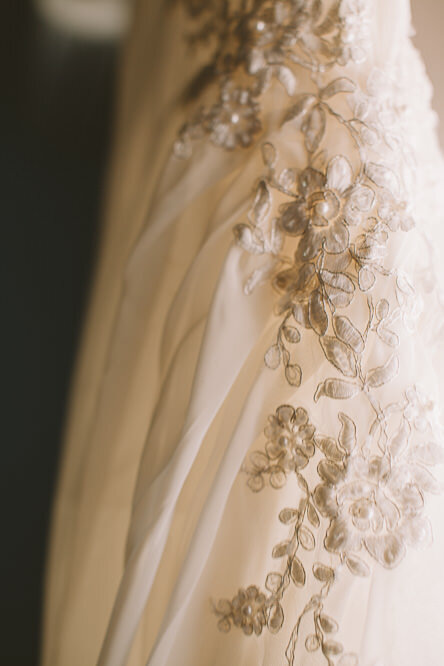 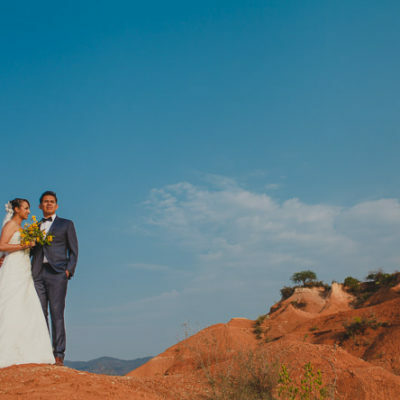 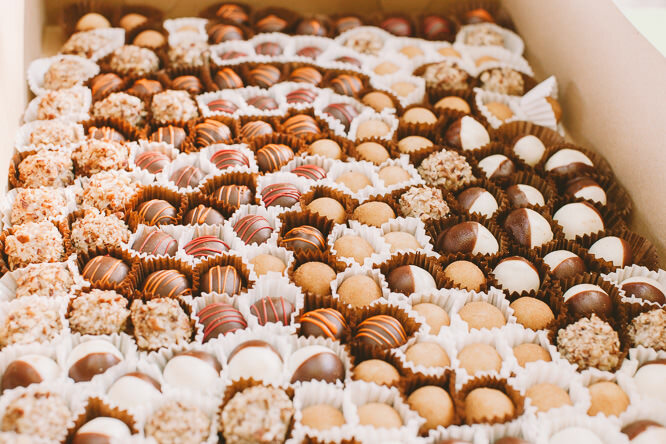 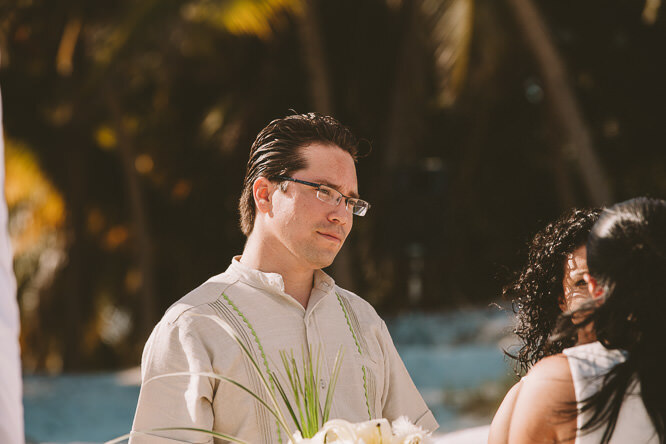 I want to hear from you, I want to see if you like my style, passion and potentially consider me for your wedding, which is why I have left a small form in the bottom. 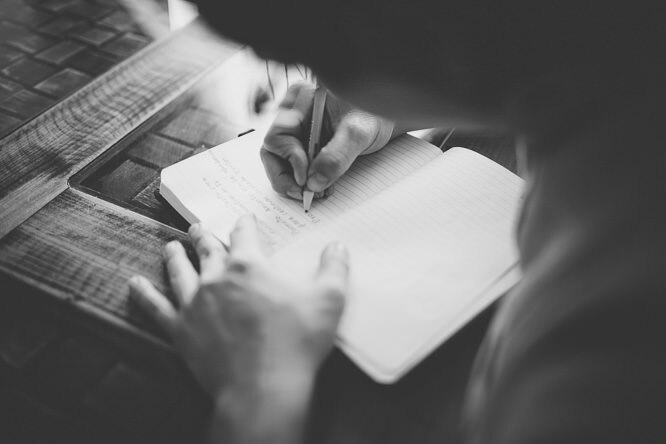 Fill out the fields so that I have a little more information, and I will be answering as soon as possible. 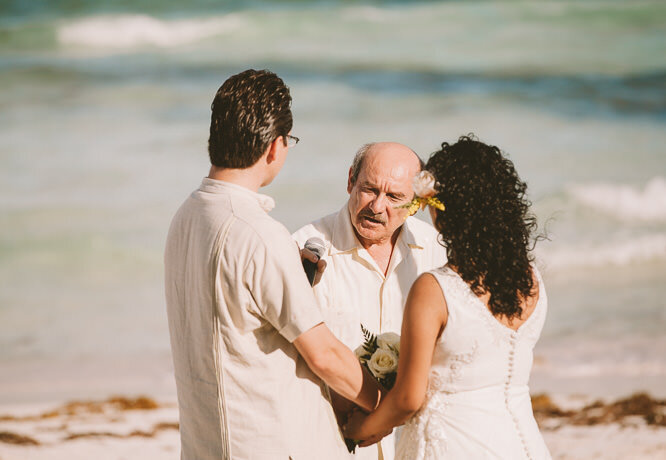 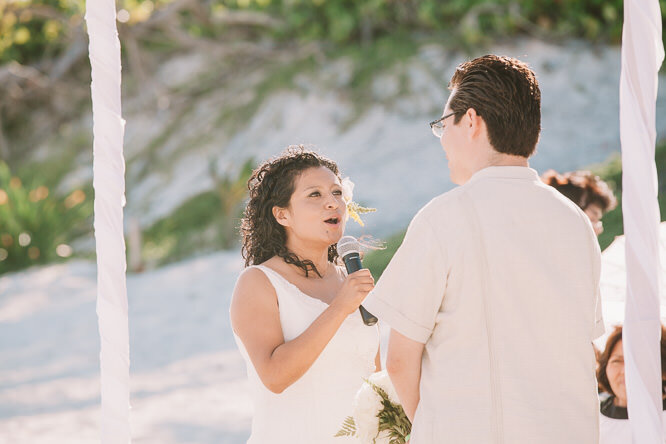 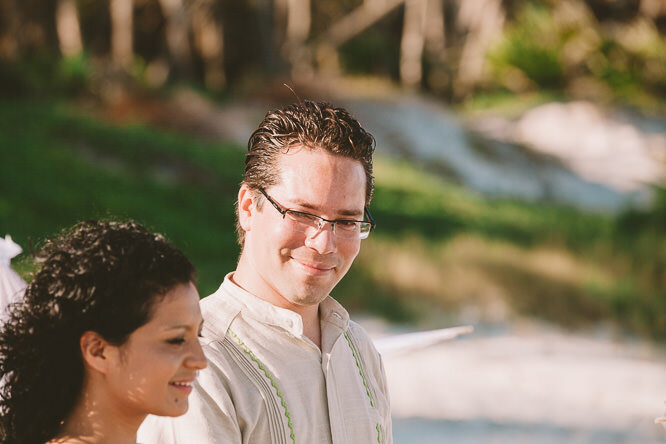 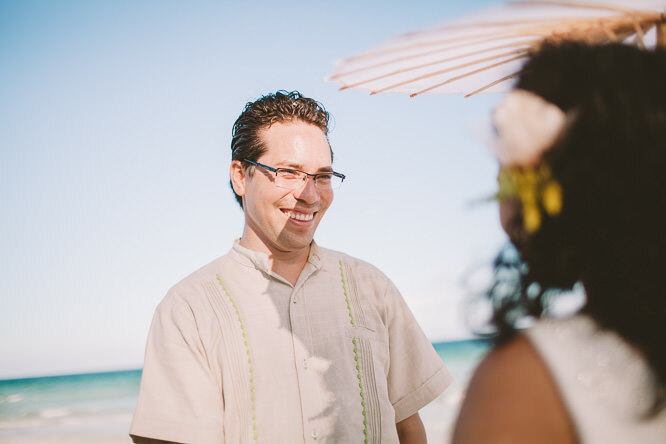 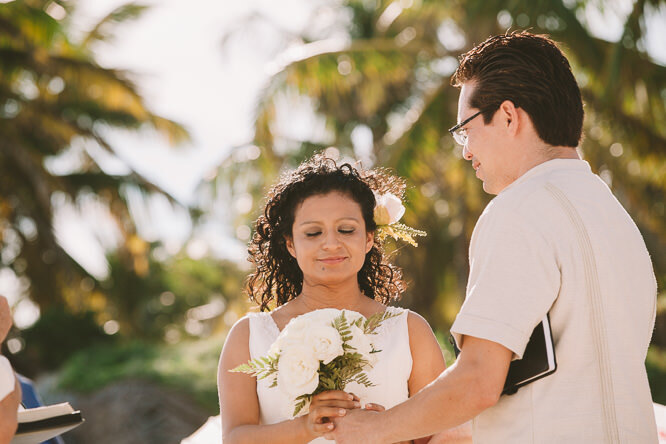 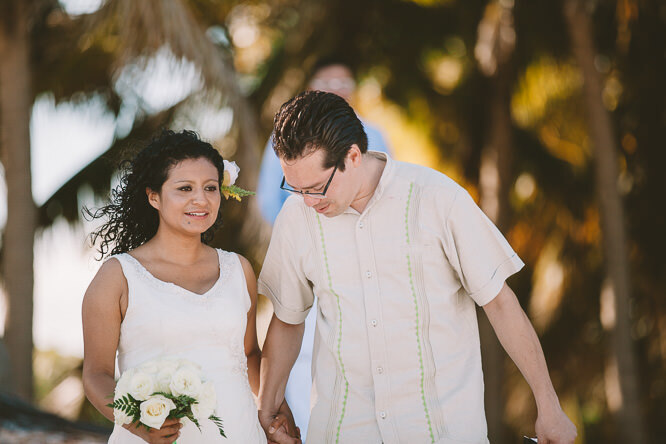 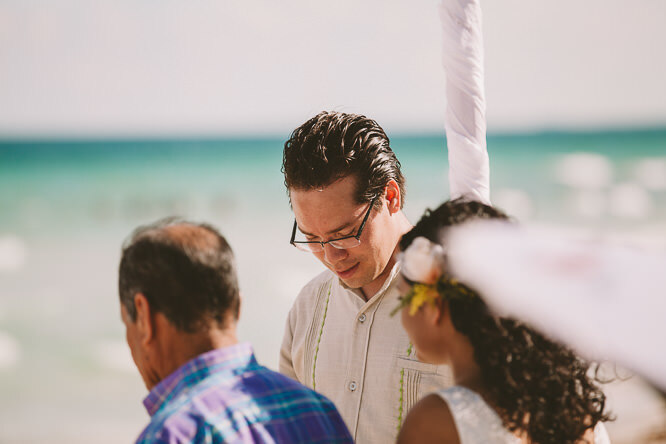 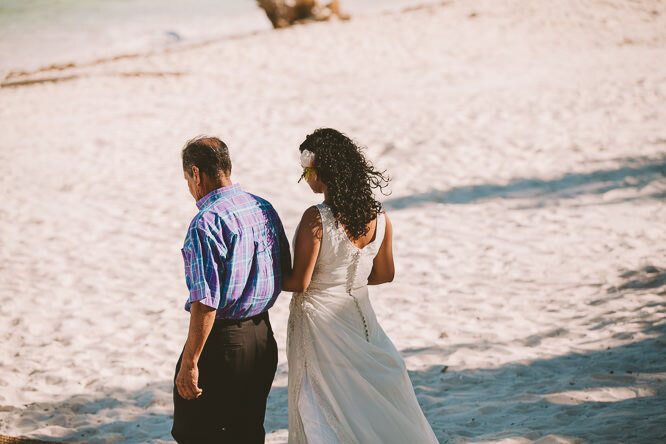 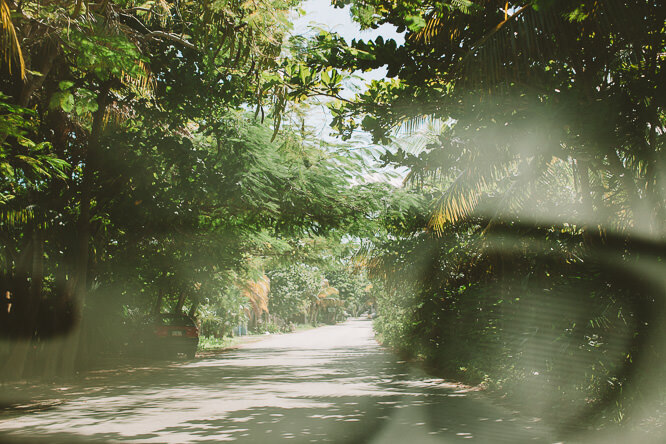 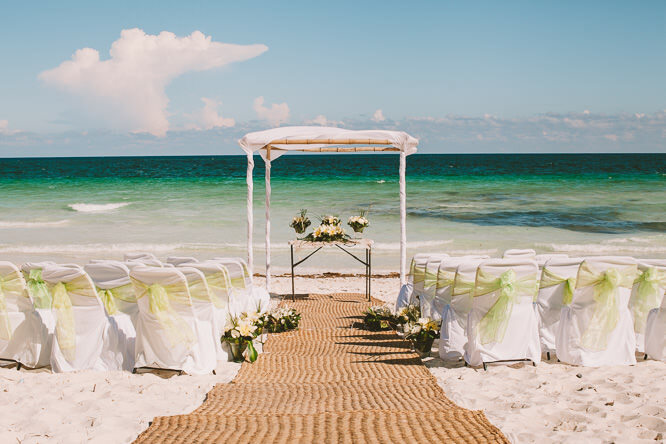 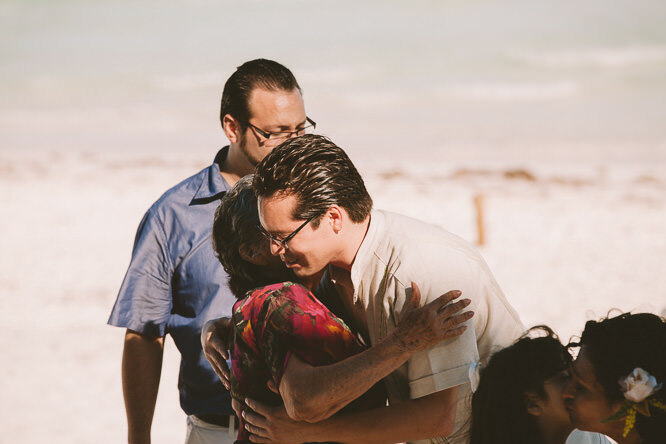 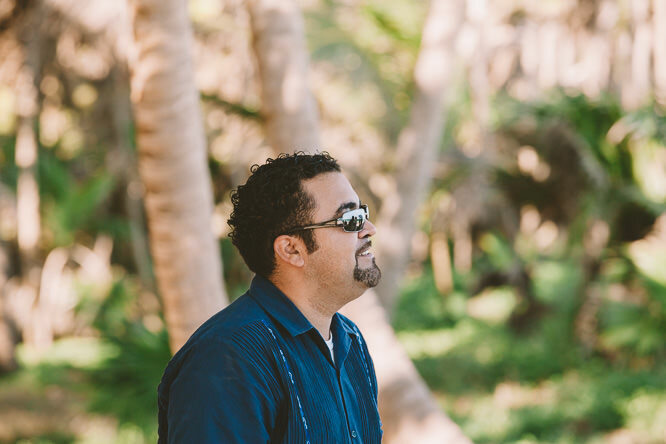 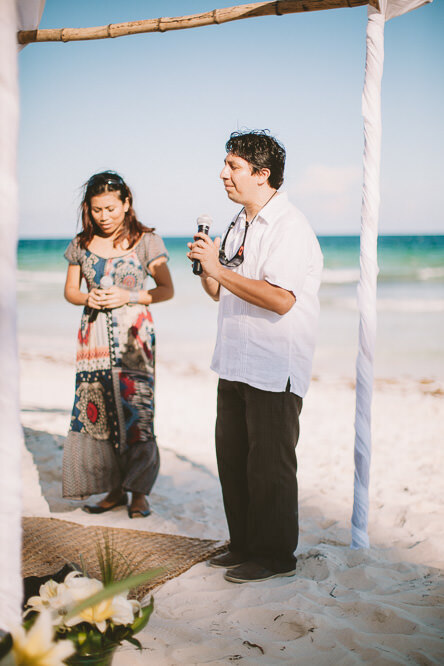 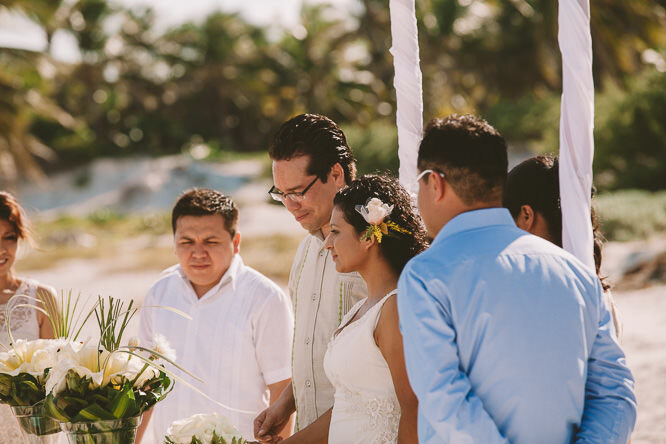 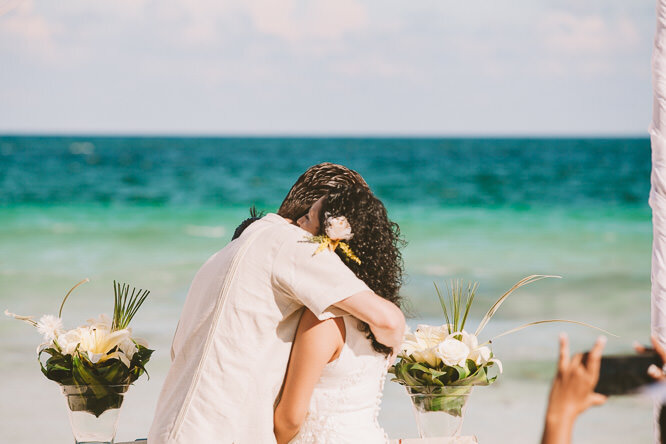 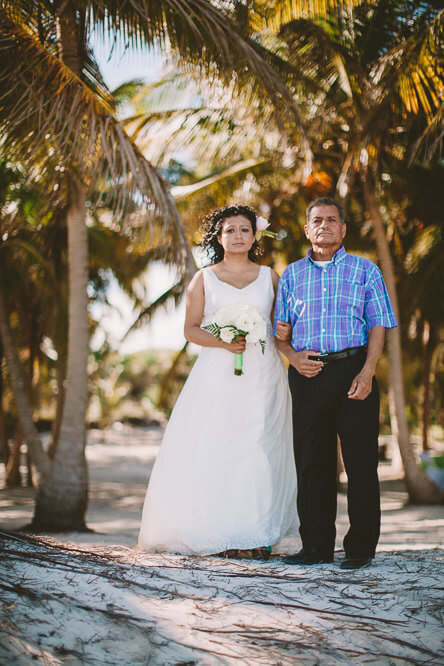 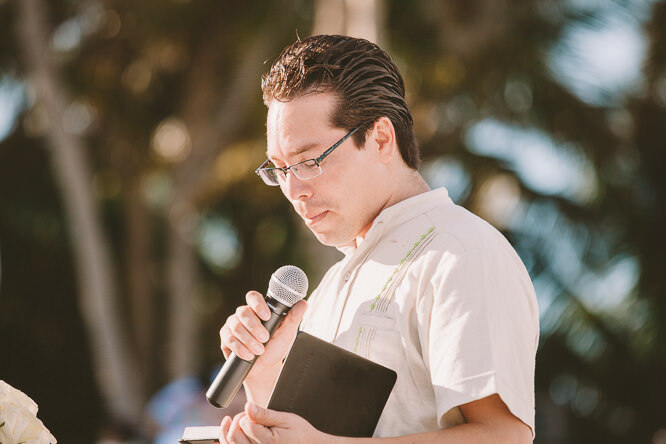 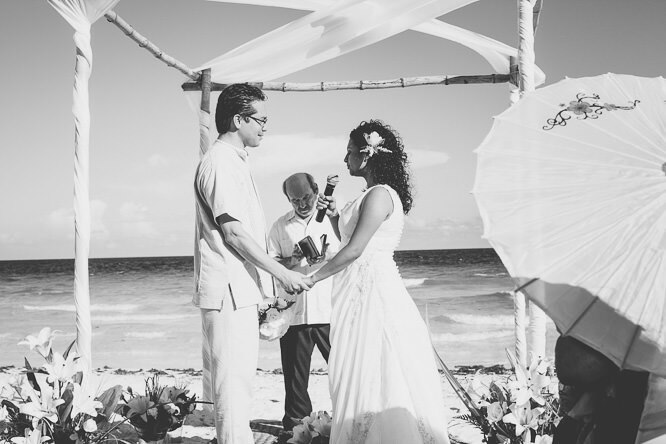 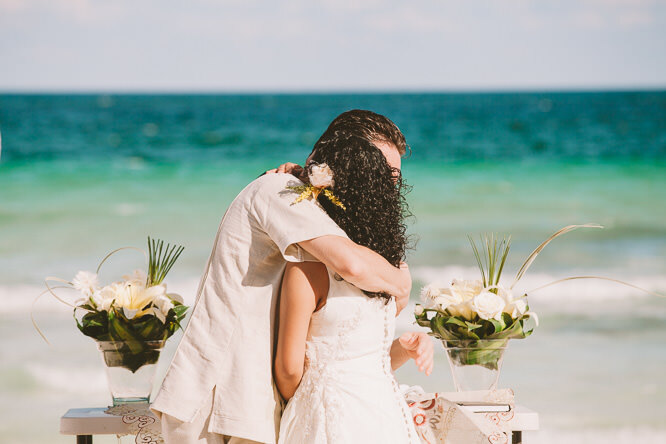 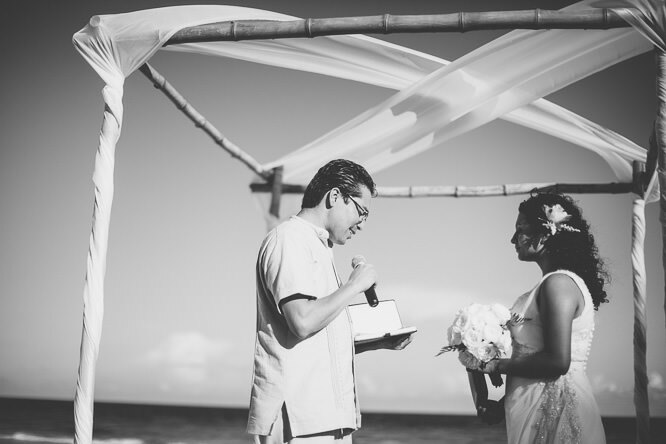 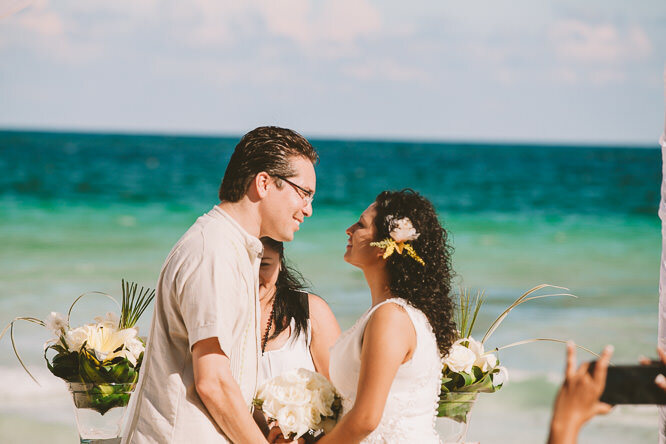 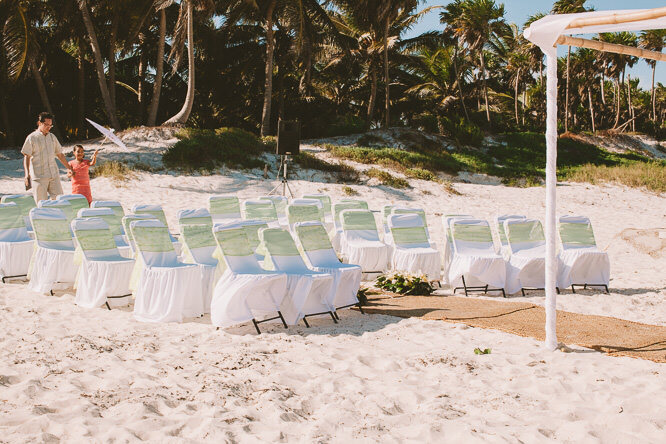 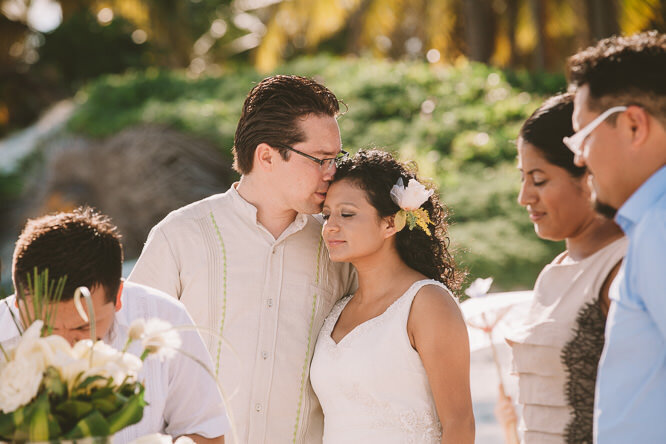 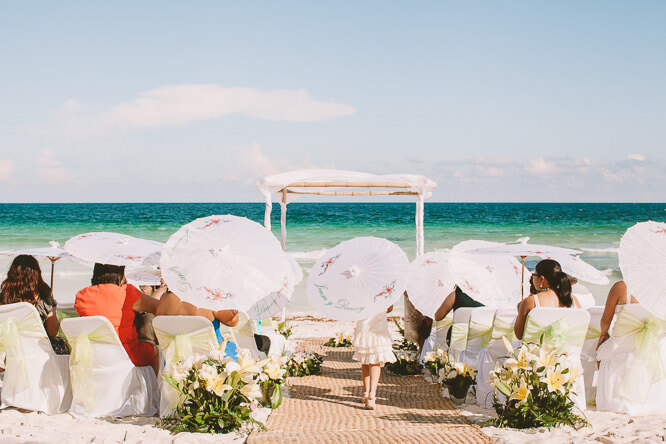 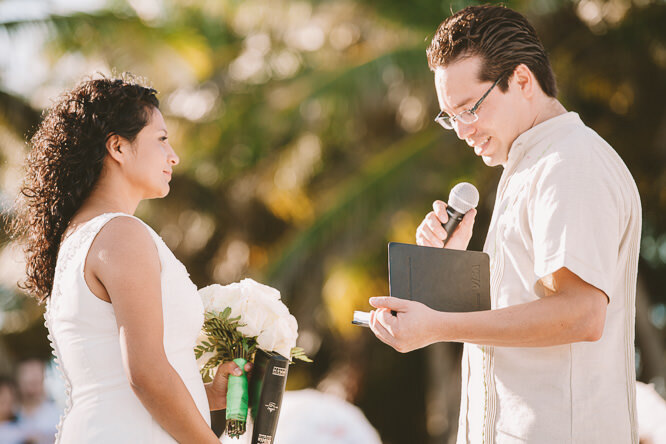 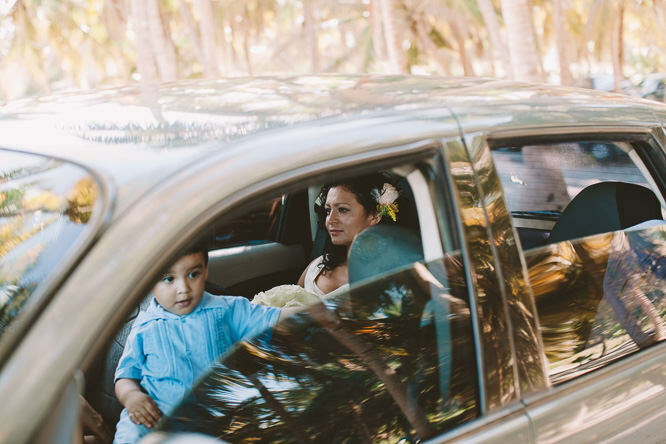 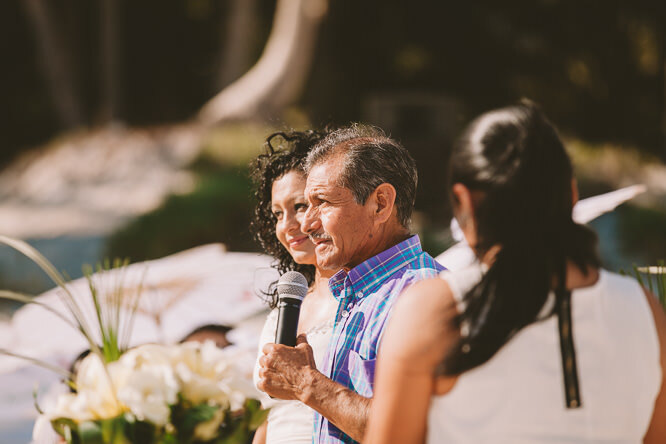 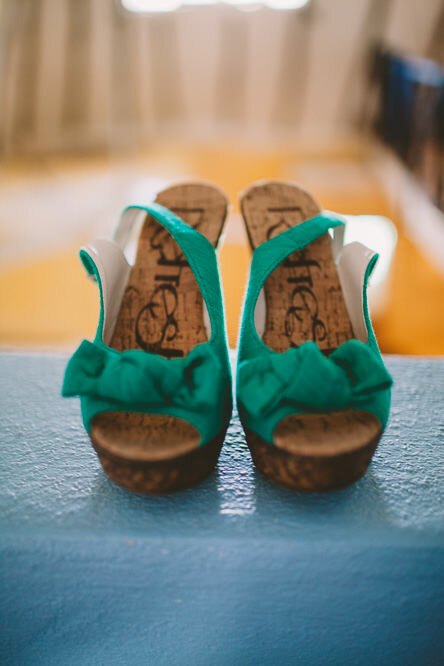 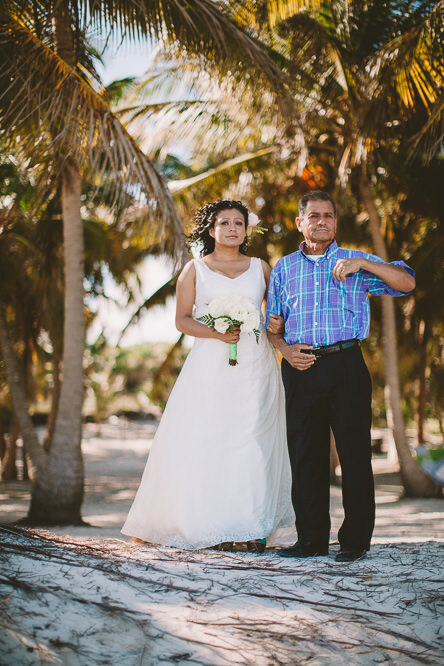 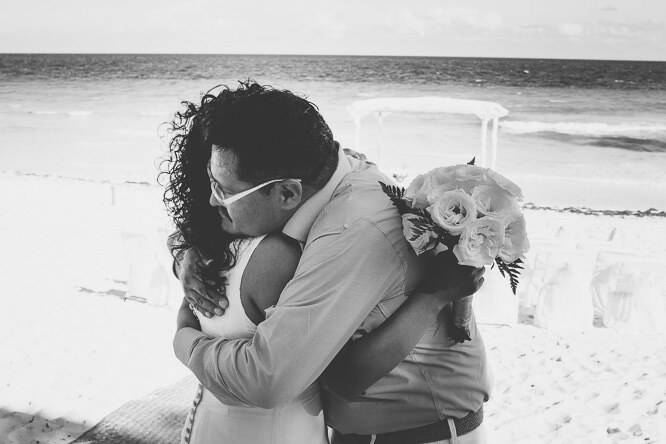 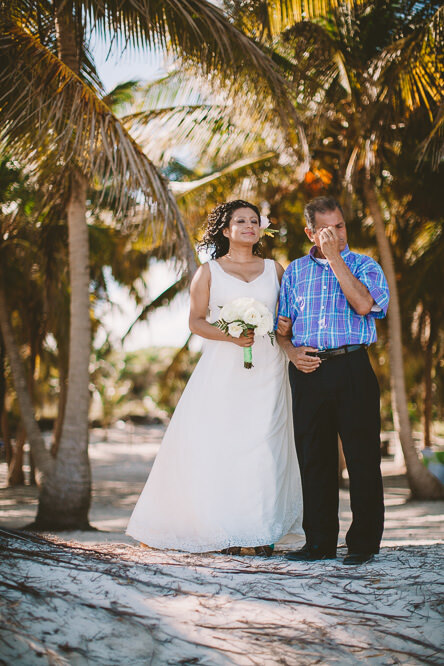 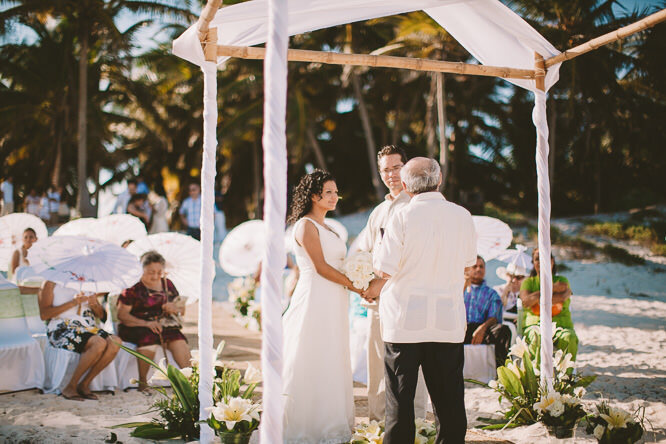 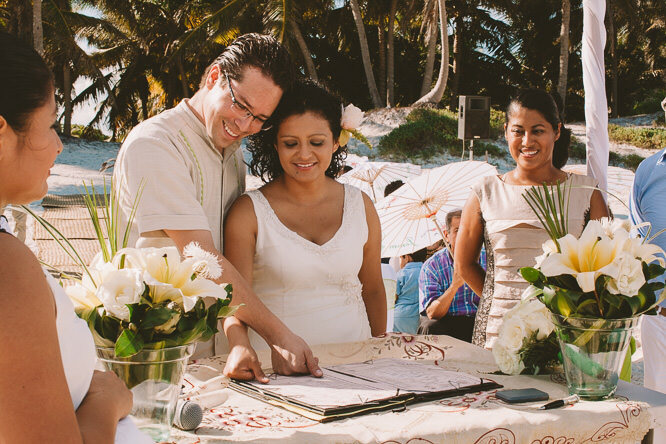 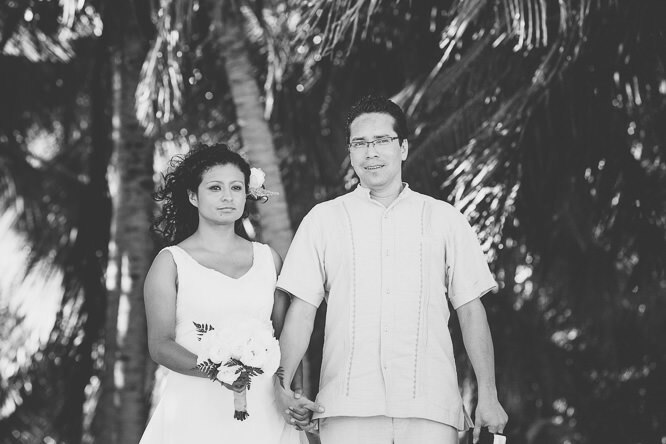 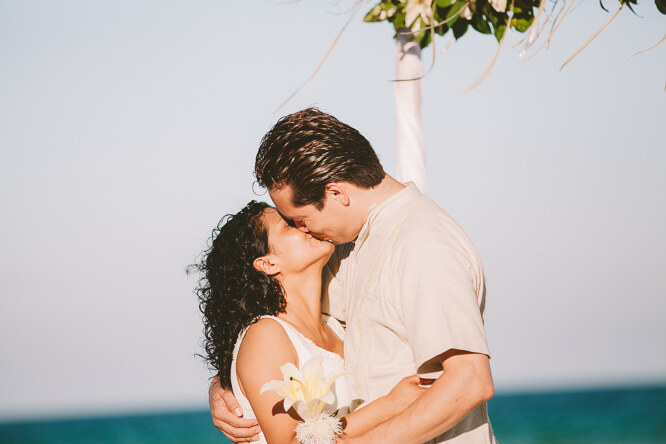 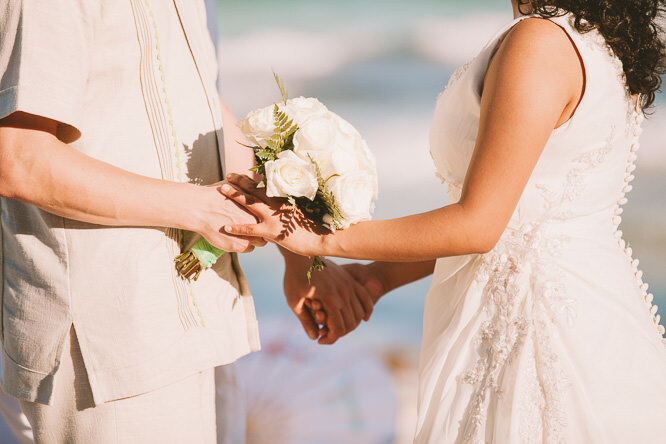 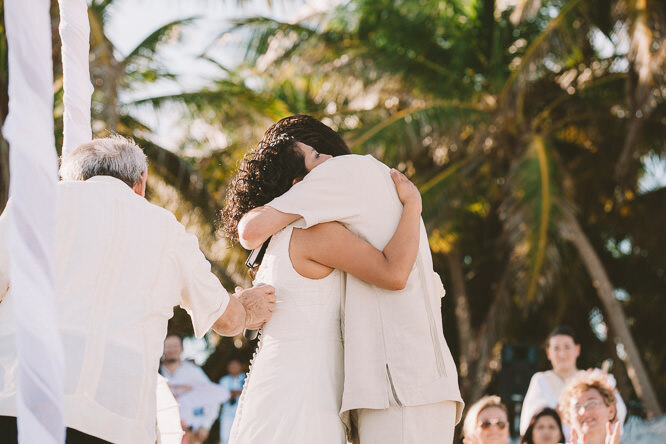 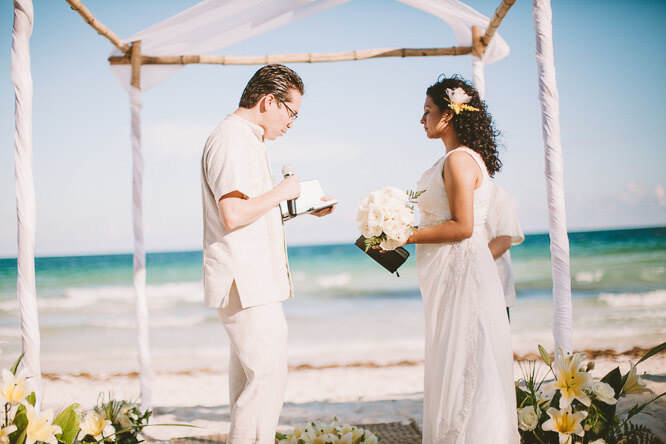 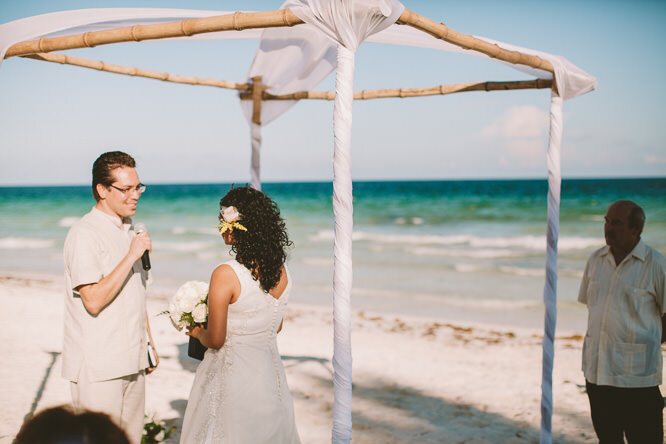 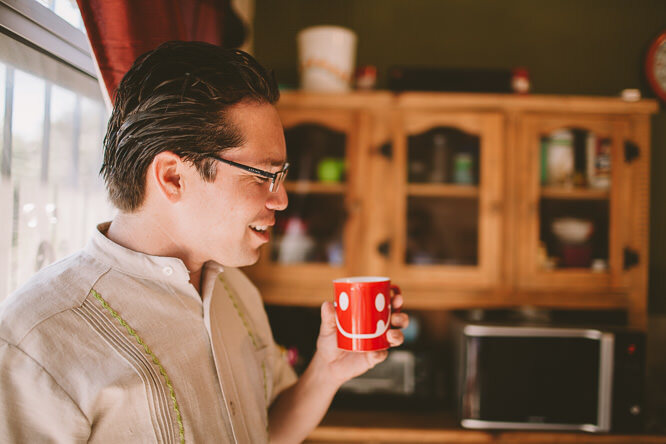 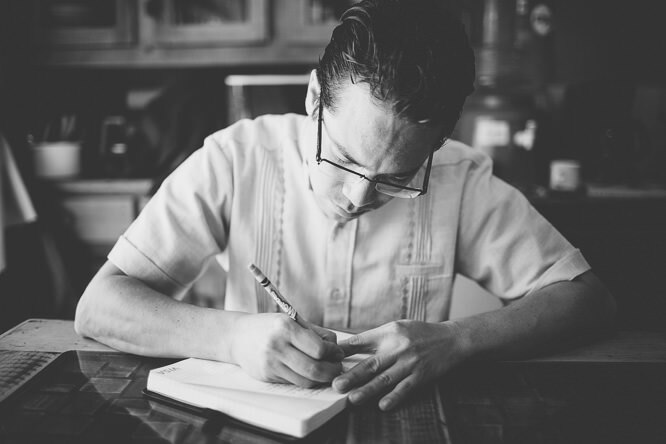 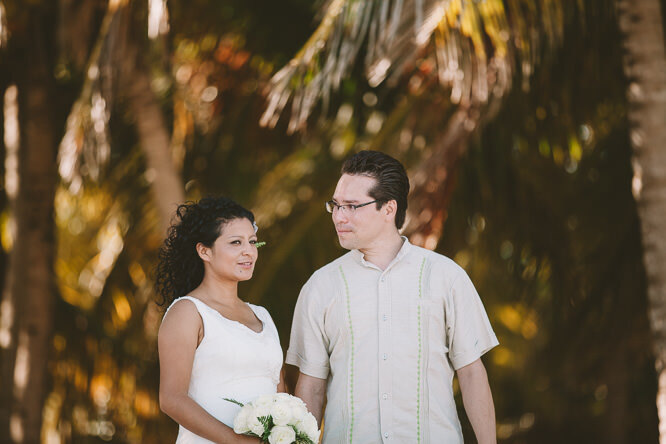 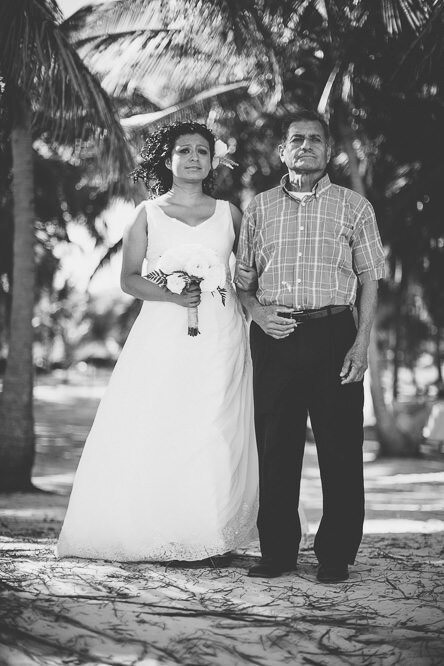 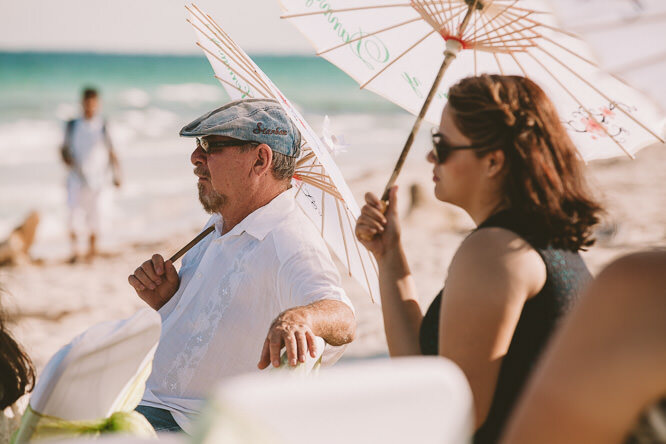 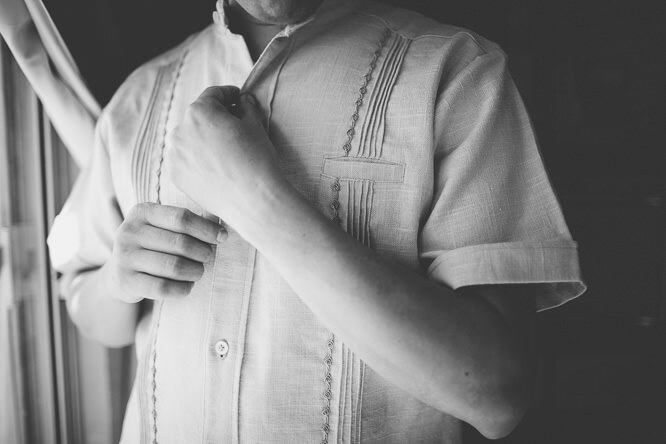 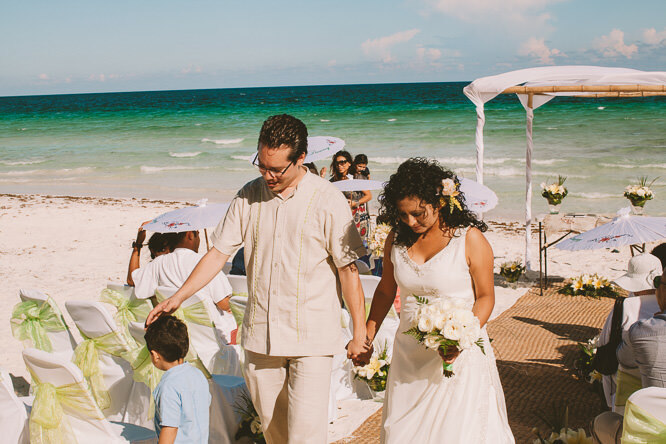 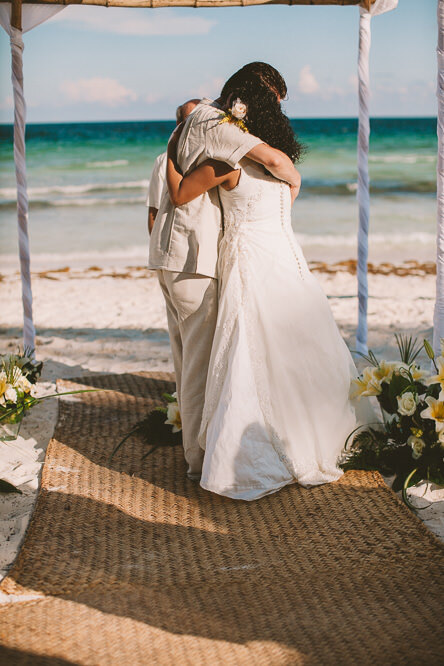 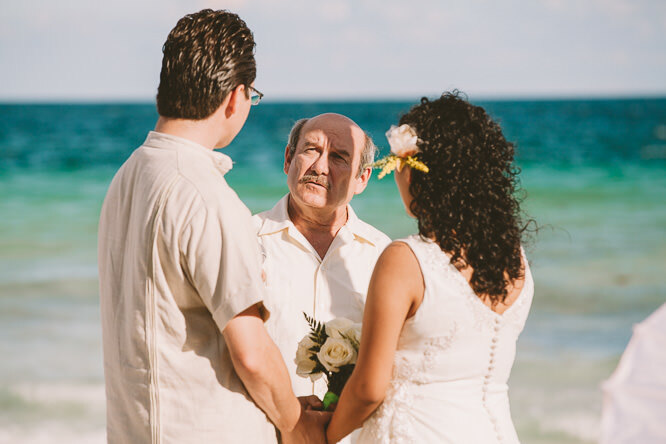 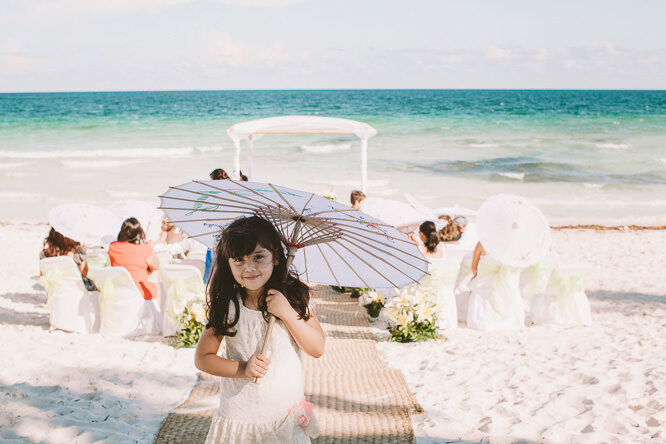 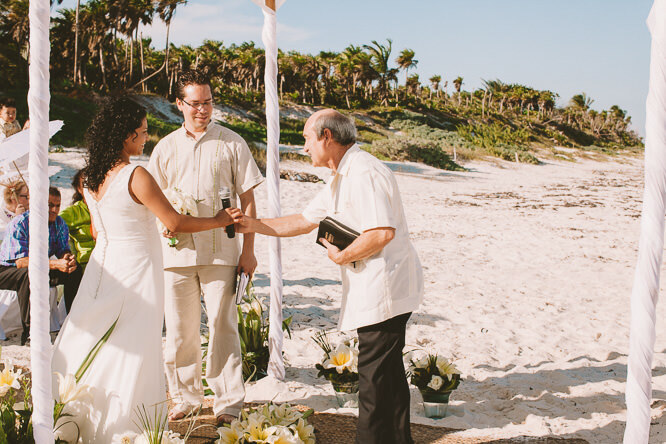 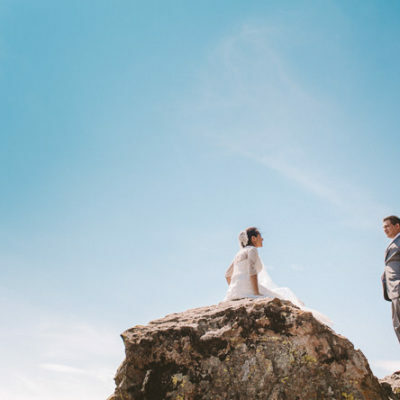 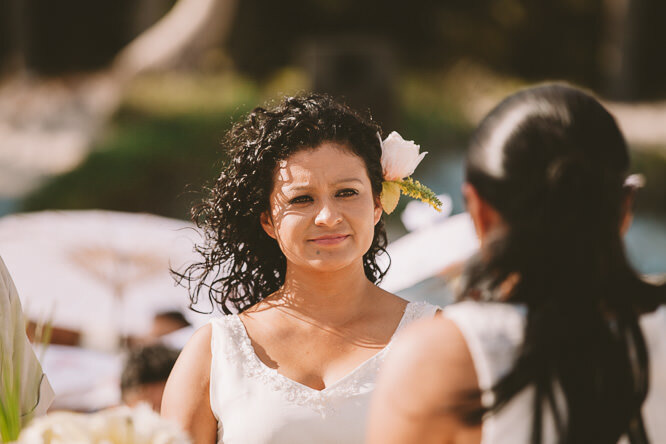 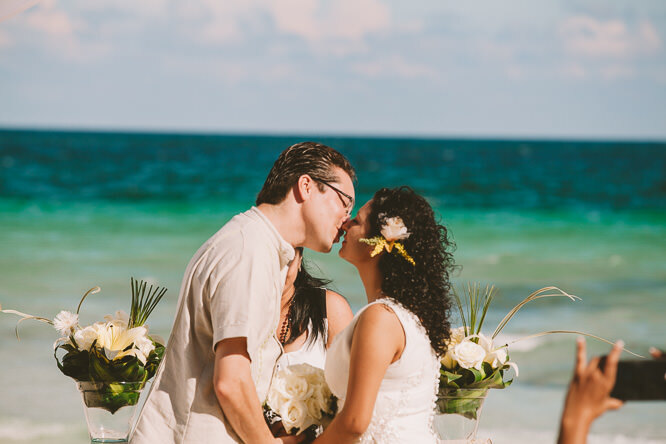 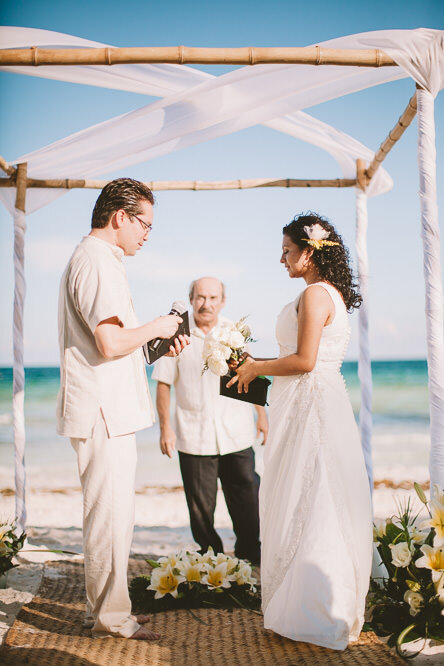 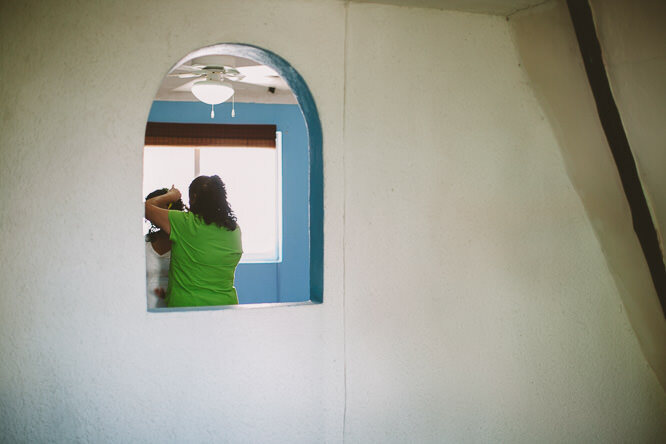 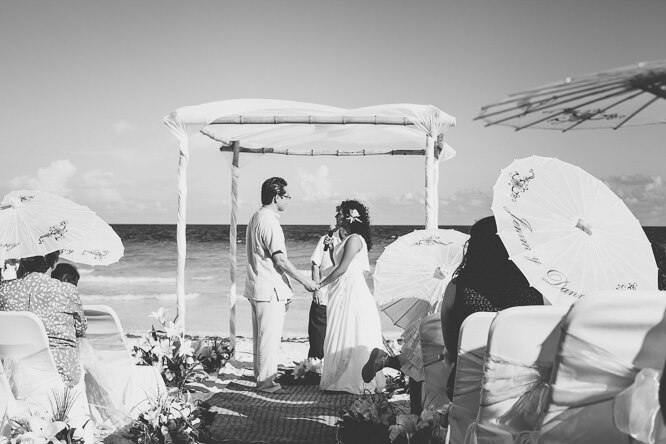 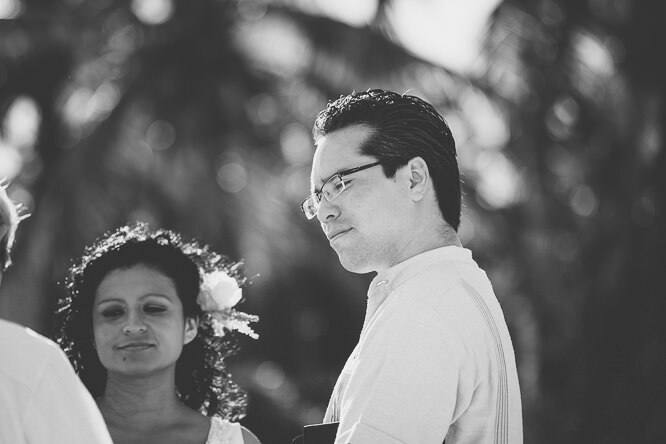 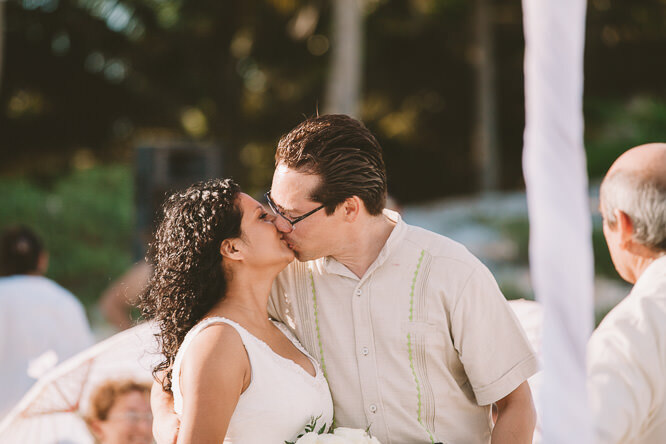 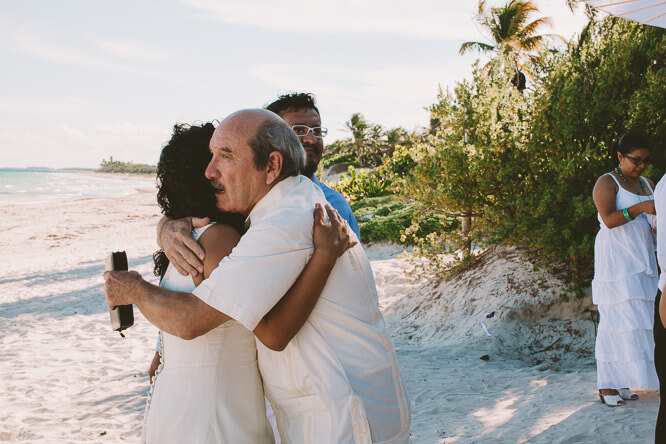 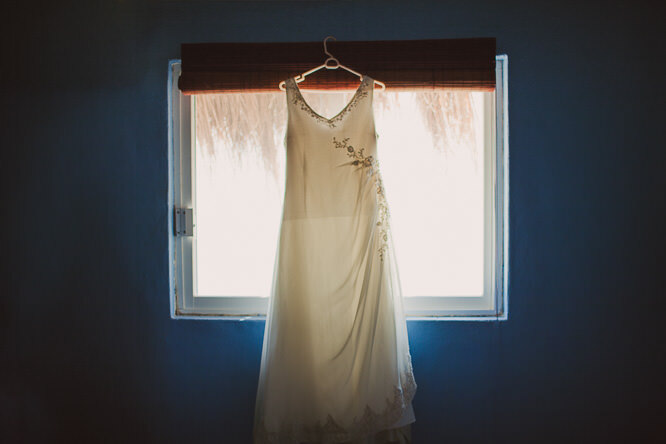 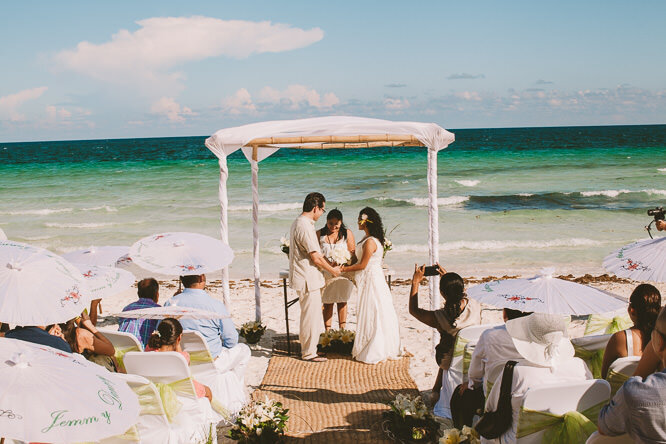 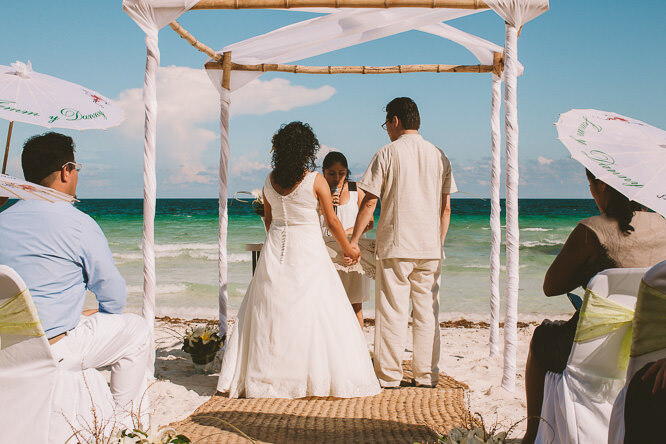 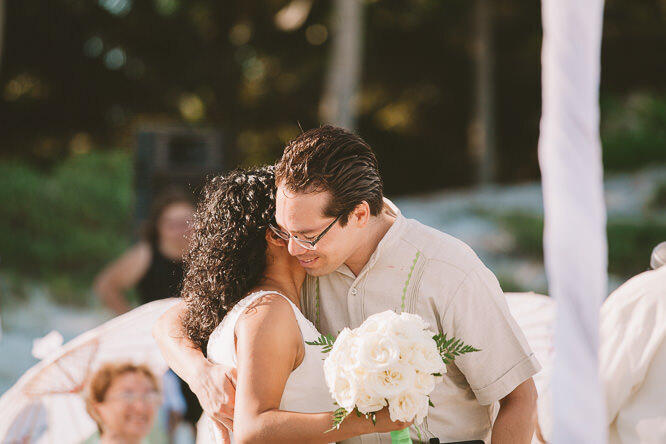 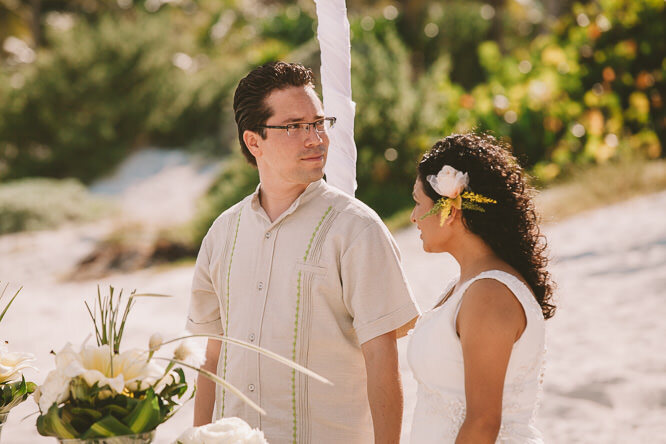 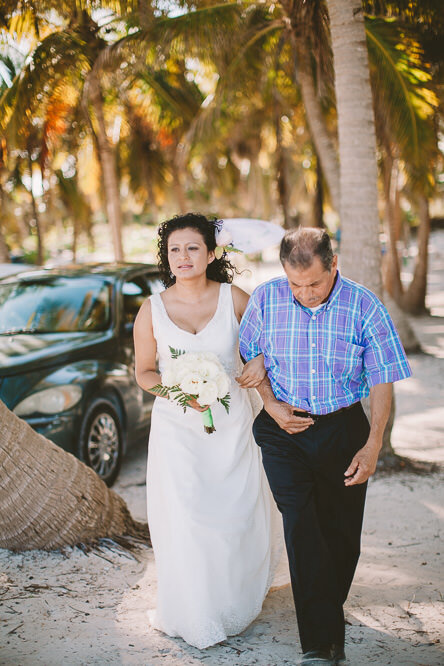 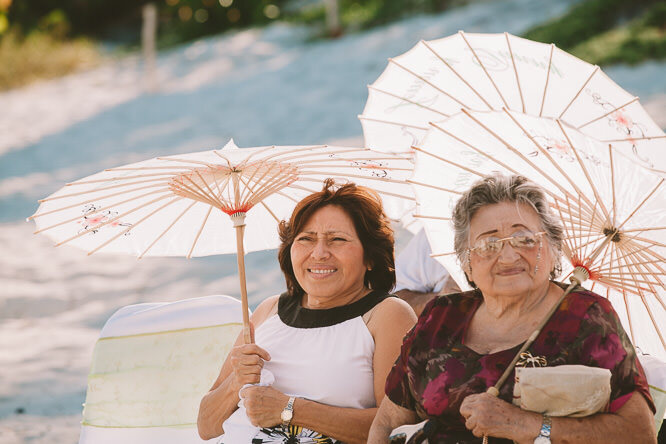 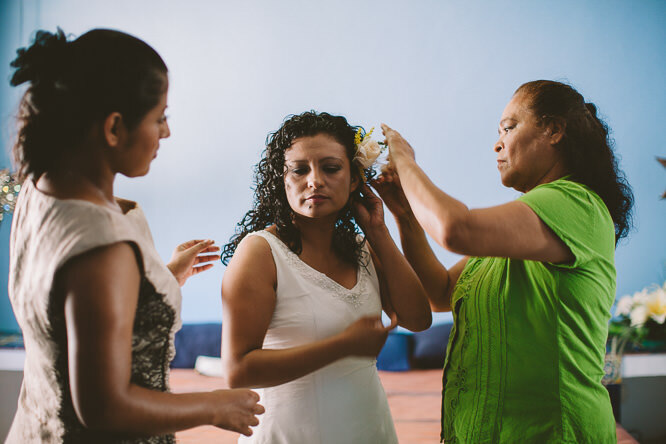 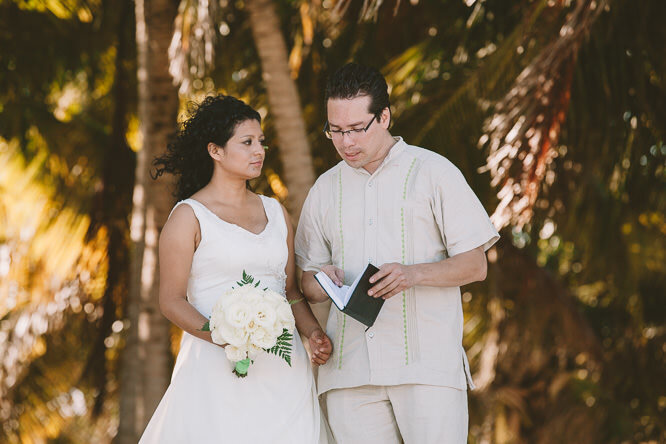 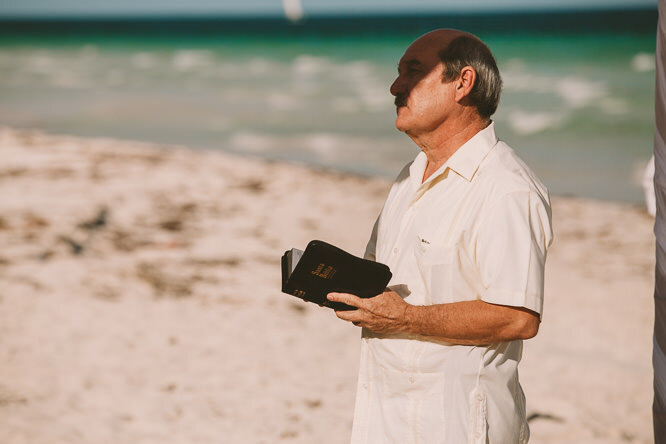 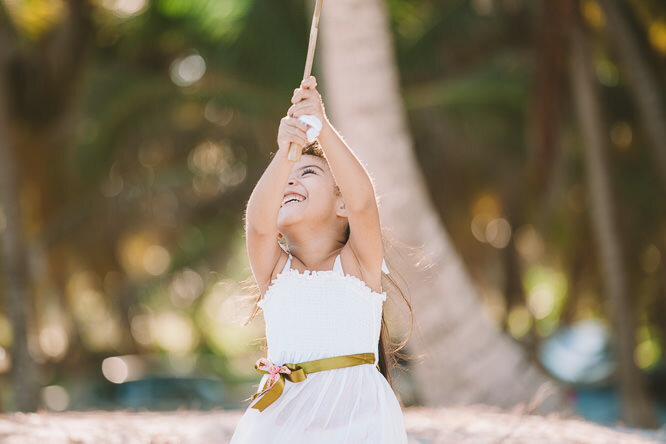 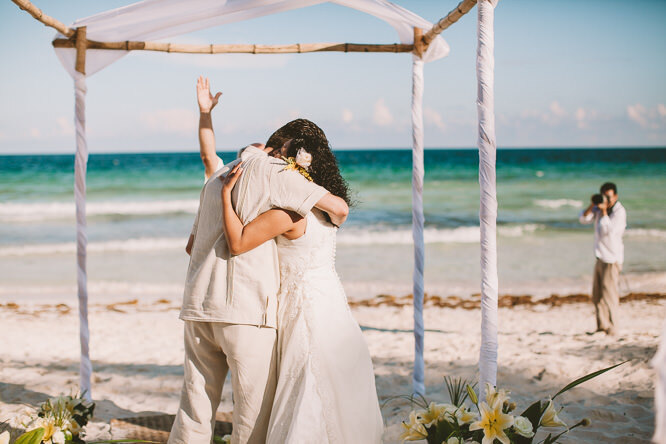 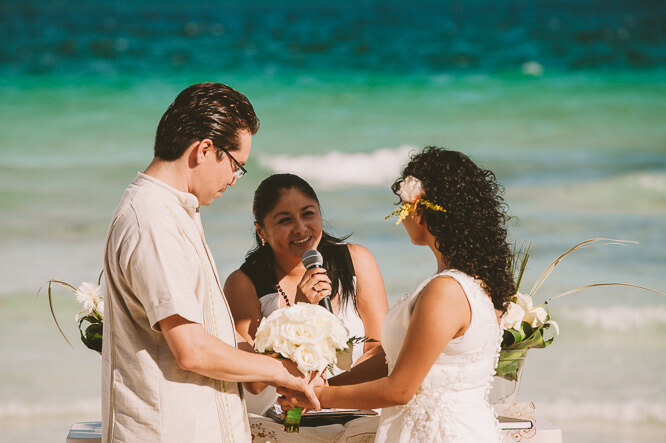 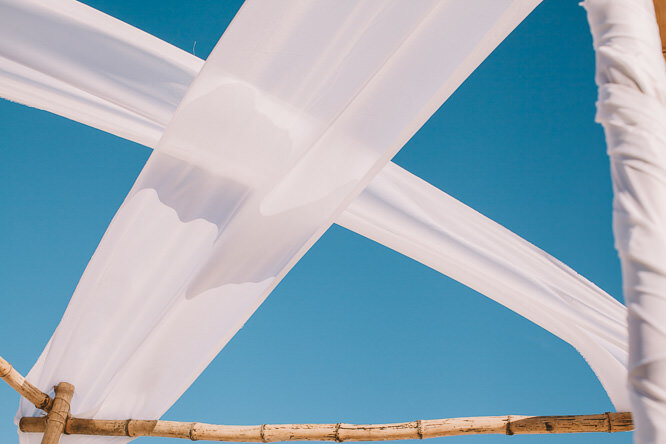 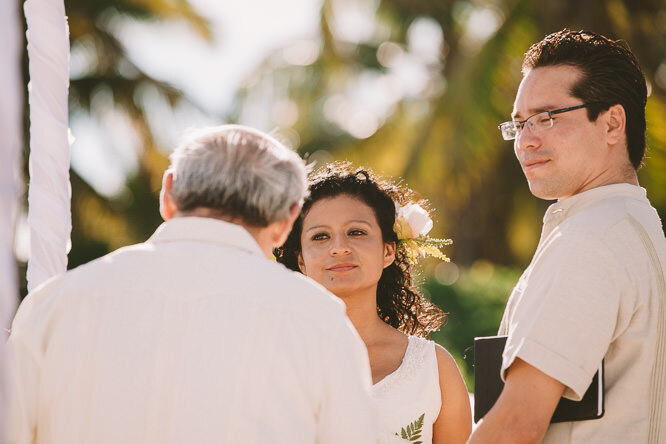 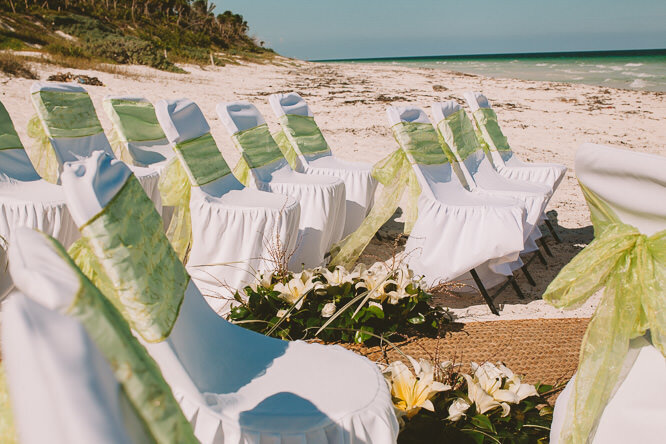 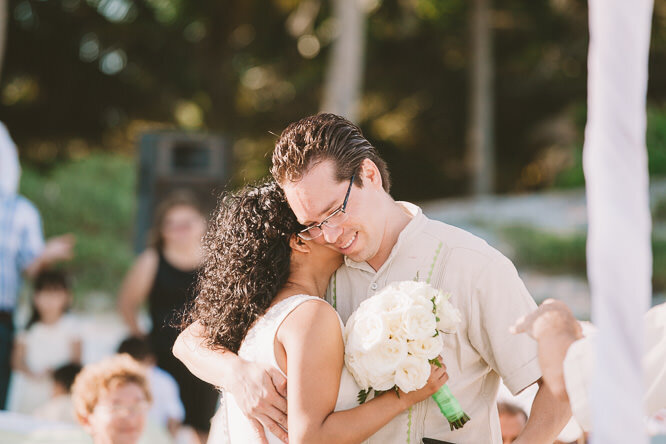 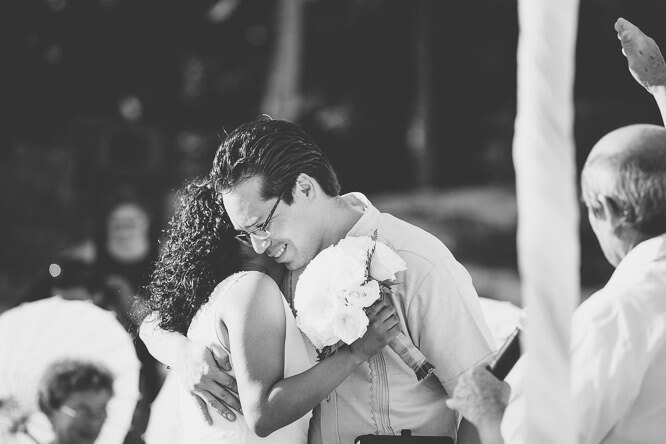 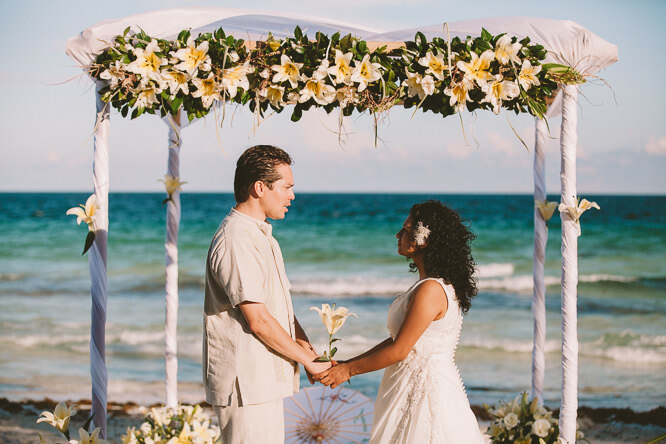 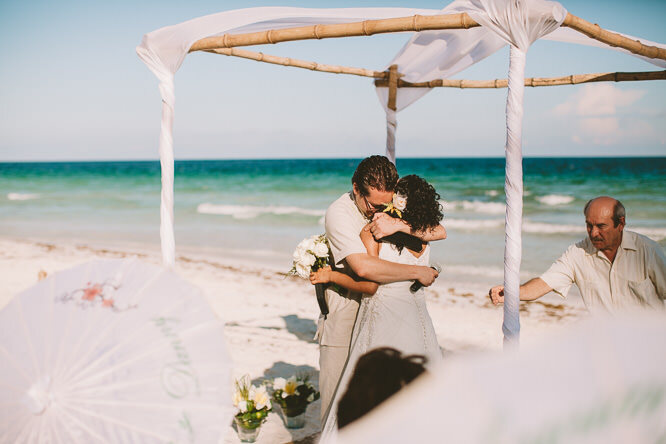 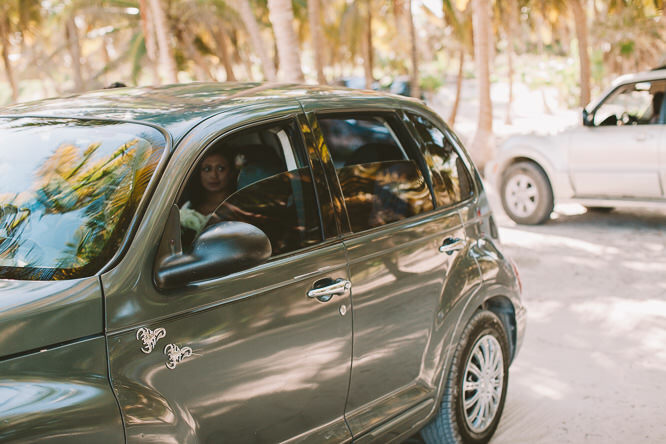 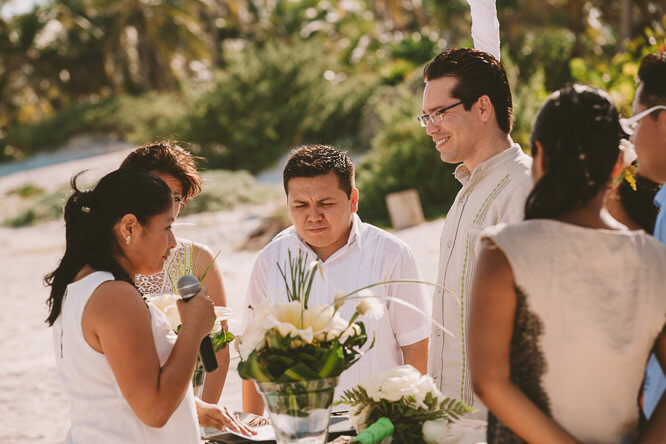 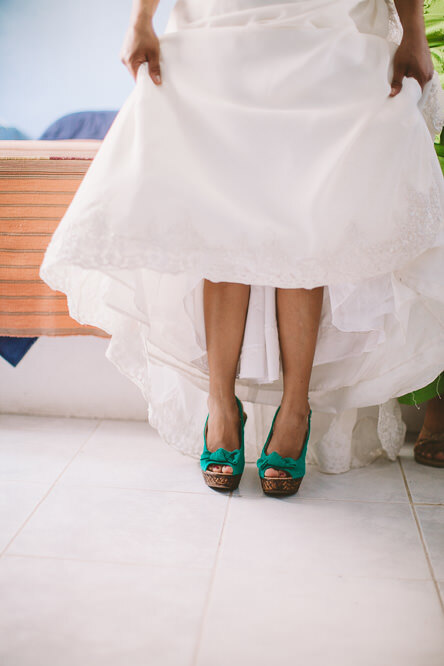 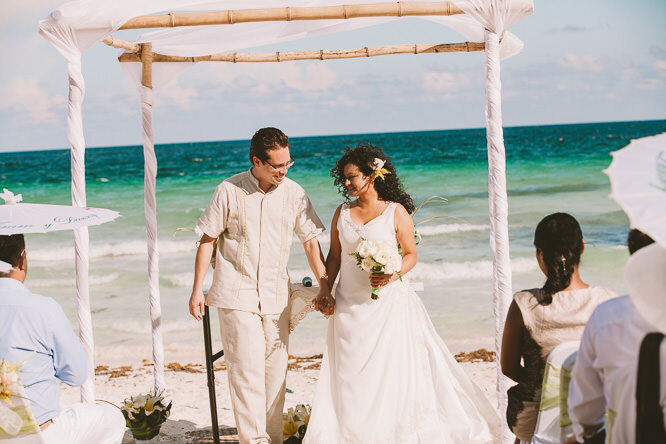 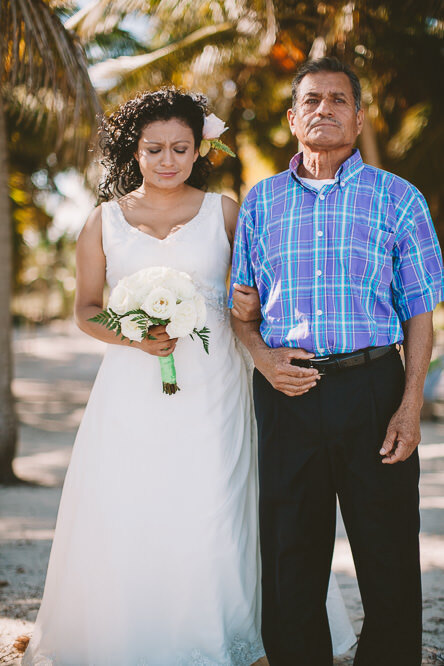 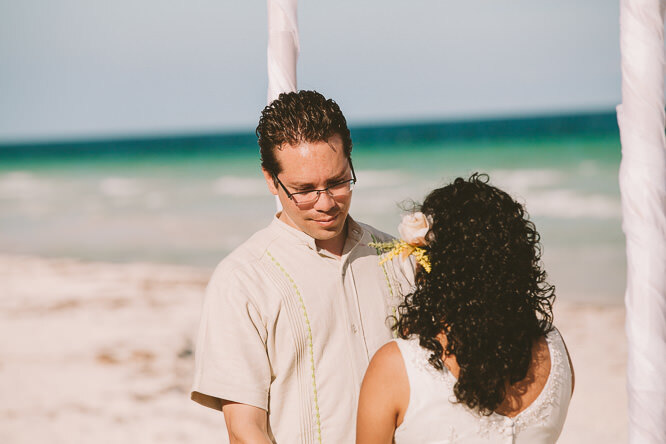 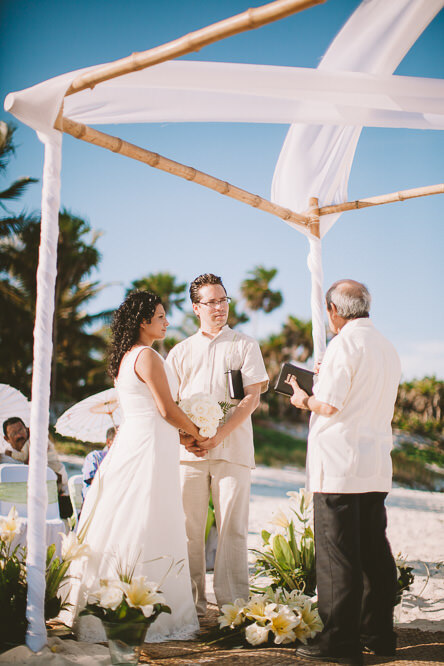 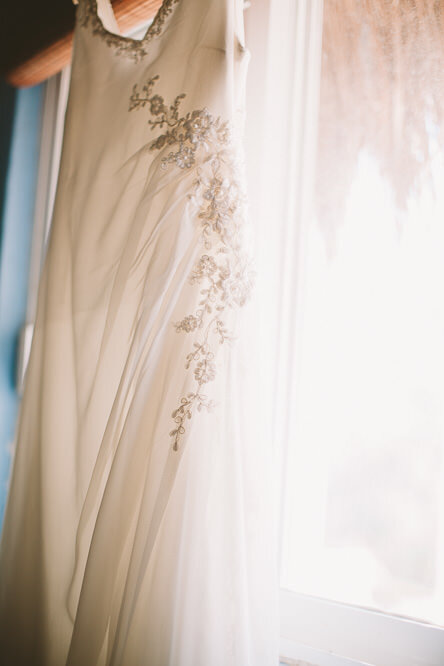 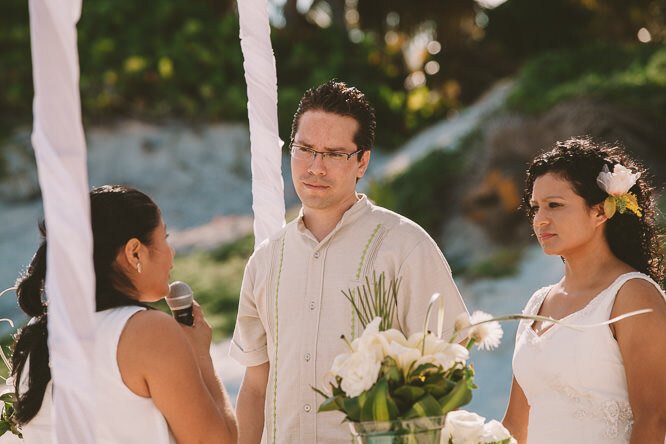 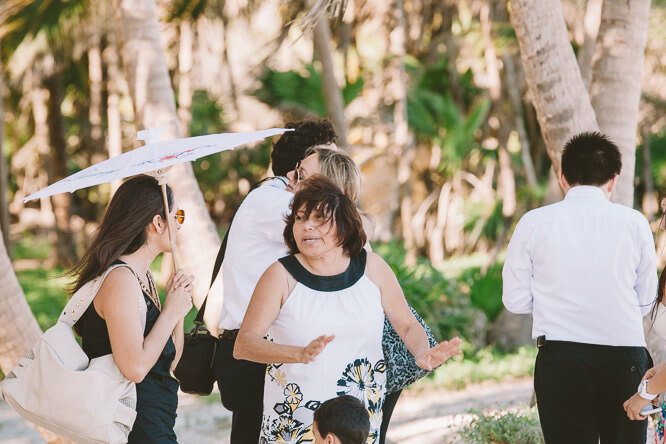 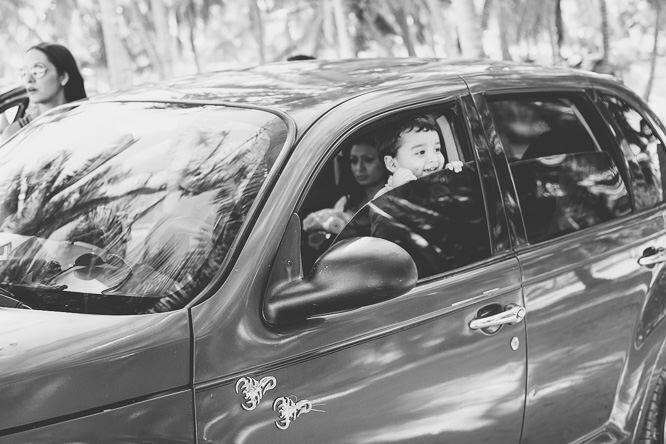 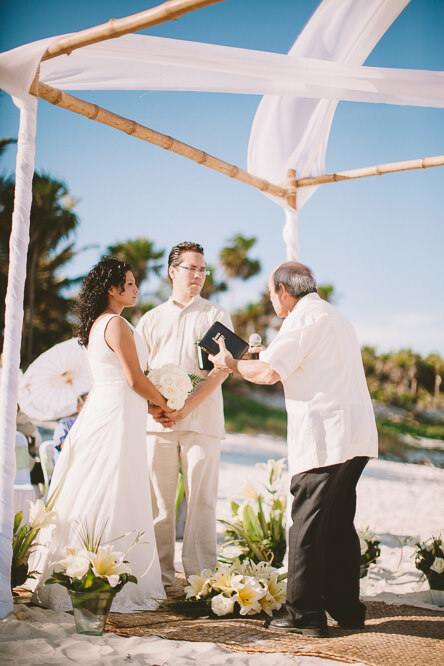 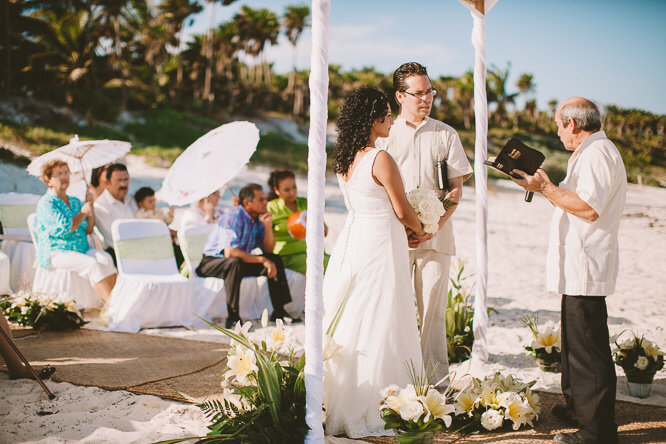 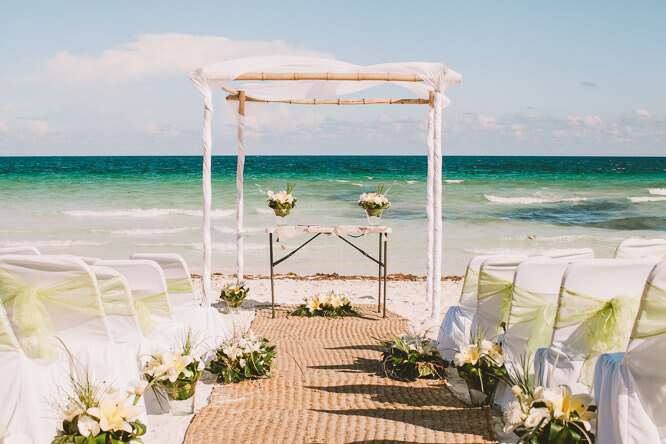 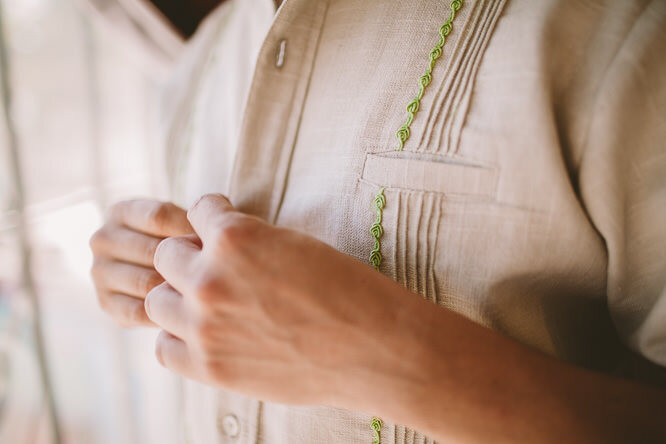 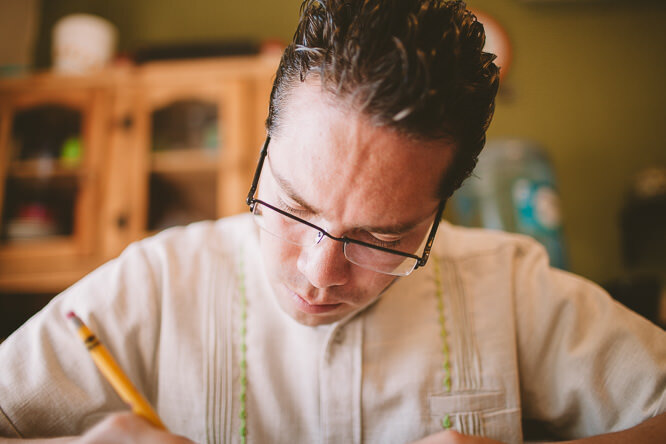 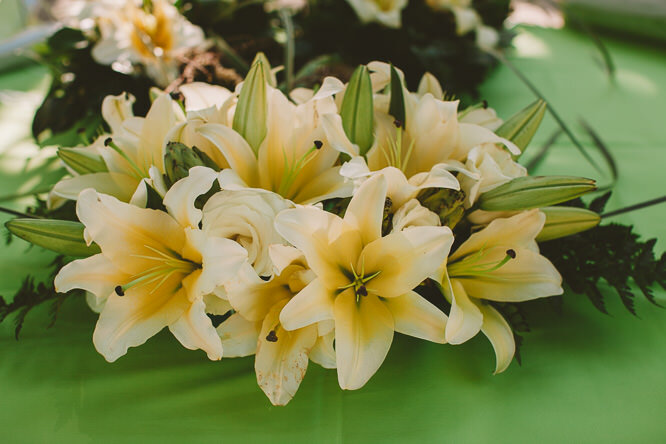 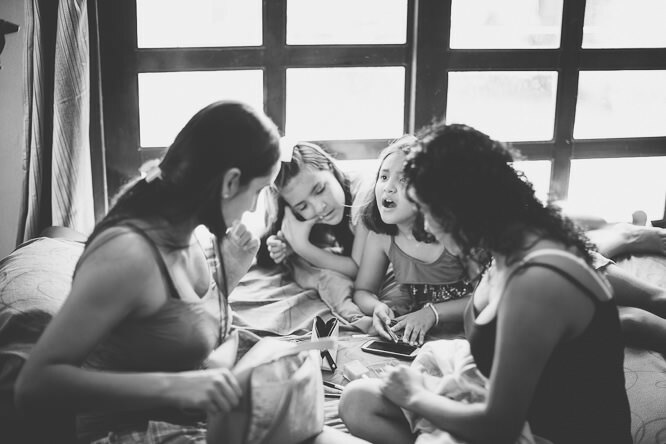 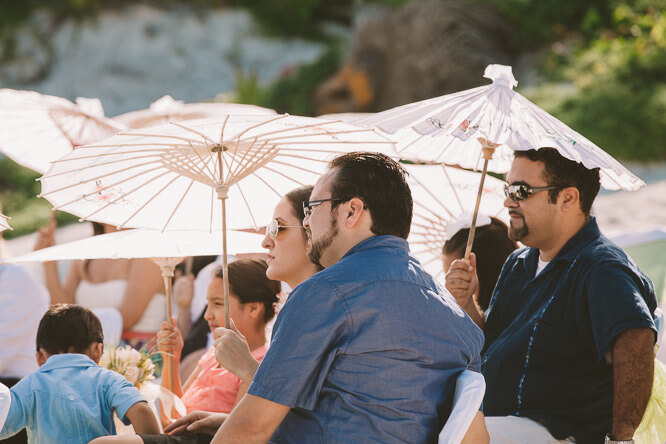 (Usually within 24 hours) and see if there is a possibility for me to document your Riviera Maya Tulum Wedding.